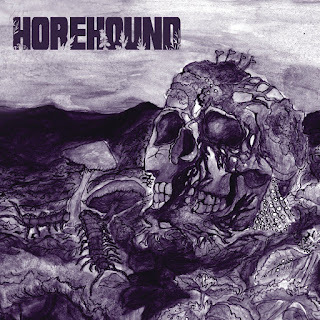 Pittsburgh, PA's HOREHOUND announce their teaming up with Hellmistress Records to re-issue the Horehound Self-titled 2016 debut for both CD and first-time colored vinyl variants. The seven original tracks have been re-mixed, re-mastered, and now include a bonus song of Portishead's, "Mysterons", covered a la doom! 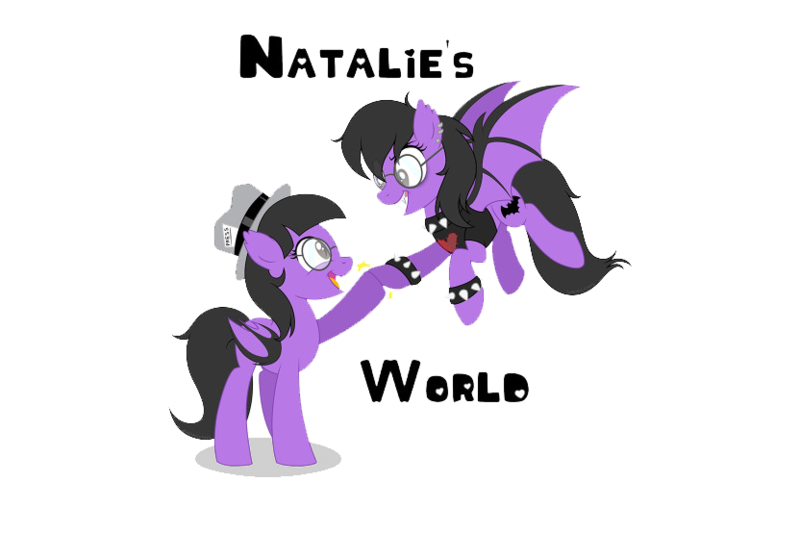 Digital Streaming on Bandcamp and other outlets, as well as the new CD will be available April 20th 2018, which is the second anniversary of the original release date. Vinyl press is expected to be available on June 1st 2018. 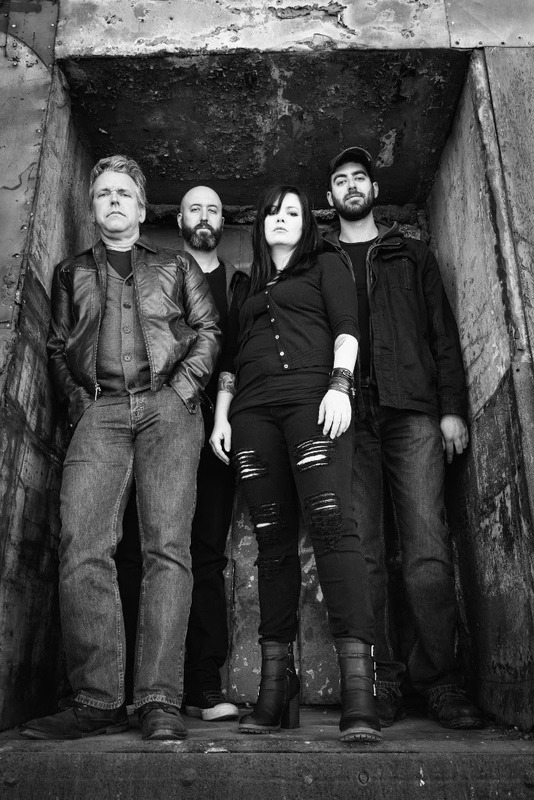 Recorded by Matt Schor at War Room. Mastering by James Plotkin at Plotkinworks. 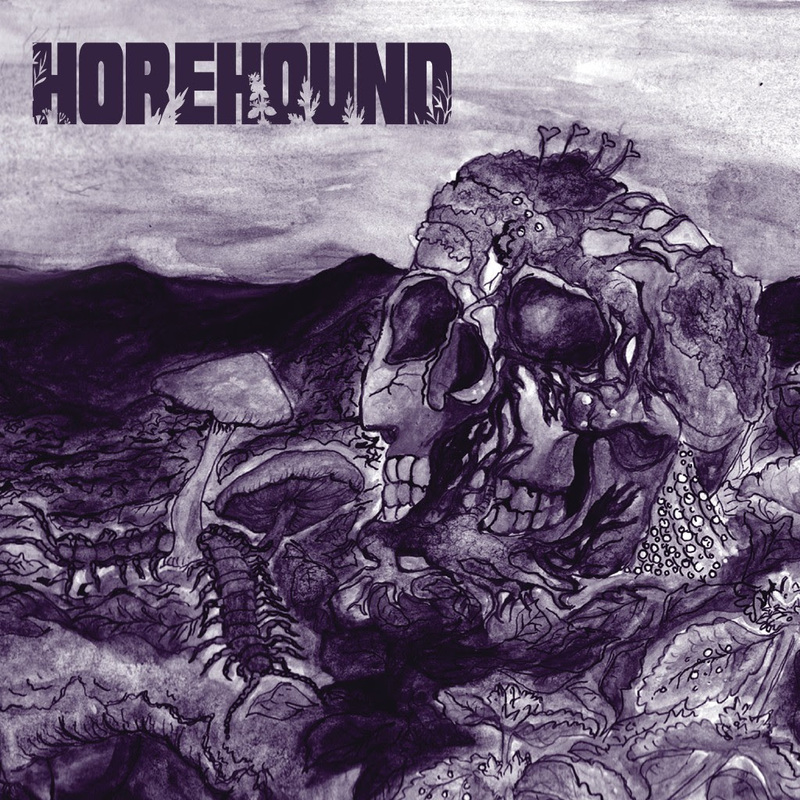 All music written and performed by Horehound, with the exception of "Mysterons", originally written and performed by Portishead.